Ready for a new look for your little one or need a great baby gift? Koukla Kouture has Surfside’s most fashionable baby and kids fashions. A designer boutique that offers kidswear, toys and the latest baby accessories, Koukla Kouture has something for all the stylish kids in the family. Located in Surfside’s charming downtown business district, this hip boutique is the perfect place to find the best gifts or the perfect holiday look for family photos. There are baby sets with matching knit toys, full outfits sold with accessories, and designer-inspired bags and shoes, so moms can pick up a mini version of their latest “it” bag – the sweetest version of mommy and me! For an easy gift, Koukla Kouture stocks beautiful wooden toys and eco-friendly containers, lunch totes, sippy cups and more from Wonderland kids. They also stock pre-packed fun packs, filled with goodies kids will love including a gummy glow-in-the-dark doodle bag, rainbow brush with hair ties, pompom key chain, and scented furry pen. 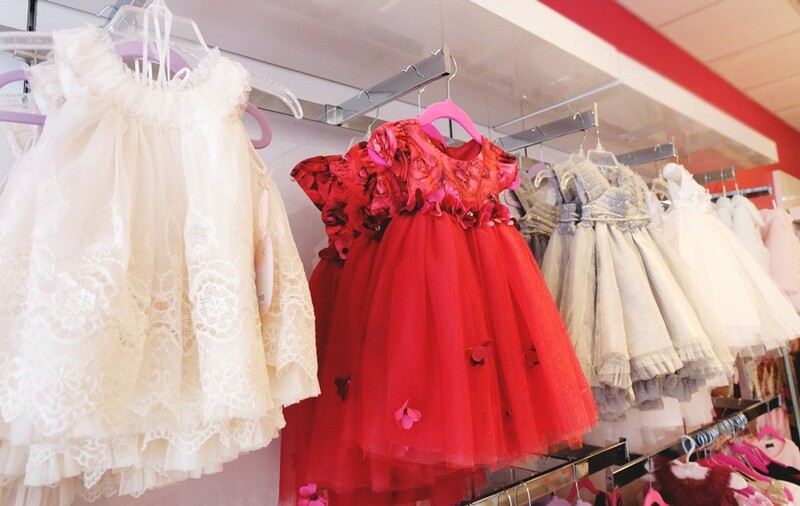 For special occasions, the store stocks beautiful lace embroidered Luna Luna dresses and accessories from Elegant Baby. And if you need help deciding, the shop staff are very knowledgeable about styles and trends and are happy to help with any of your needs. Pamela Skordilis, the owner of the boutique, focuses on finding unique brands from all over the world, including Spain, Denmark and Australia, that offer styles at an approachable price point. 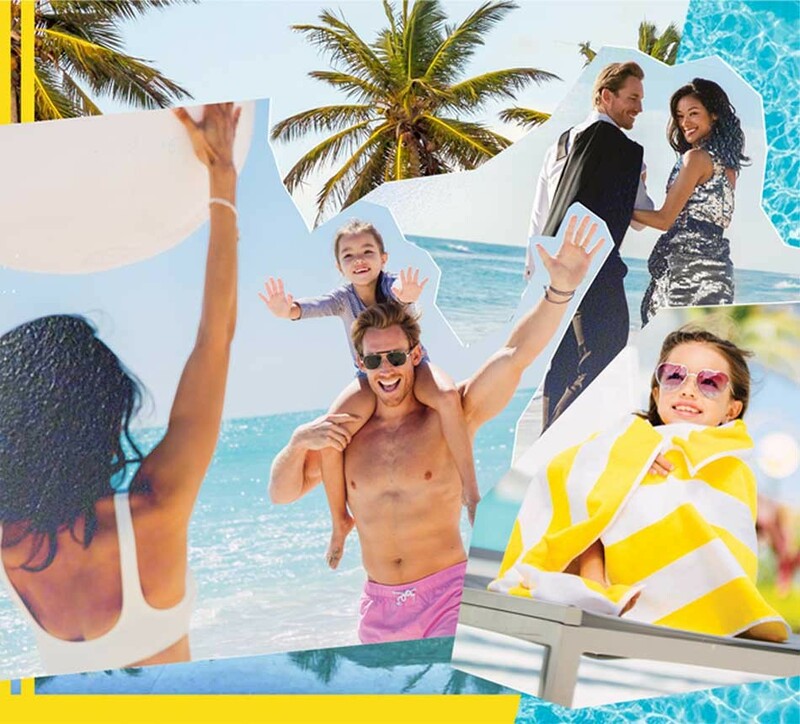 She opened the Surfside boutique in August of 2012, originally offering womenswear as well as children’s clothes and made the transition to only catering to kids and babies after seeing how popular those items were. If you’re shopping in Surfside, make sure to visit Koukla Kouture, they have something for all ages!